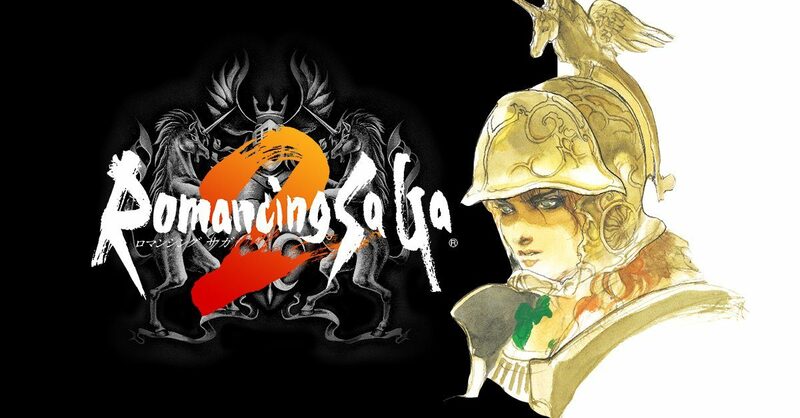 Romancing SaGa 2 finally receives a western release date and adds few new platforms to its belt for a digital release. It’s been slowly developing over the years, but Romancing SaGa 2 has finally received a western release date set for December 15. Furthermore, the game has added a handful of new platforms as the classic RPG will now release digitally on PlayStation 4, PlayStation Vita, Xbox One, Switch, and PC. The remastered version of Romancing SaGa 2 has received updated graphics and audio options along with new character classes. Additionally, there are new dungeons to discover and a New Game+ mode that carries over character attributes and items into a new game. Romancing SaGa 2 portrays a multigenerational story following Avalon’s Emperors and Empresses as they attempt to protect the kingdom from the Seven Heroes, legendary warriors who saved the world, but have since been turned into monsters. It features a turn-based battle system and kingdom management elements. Romancing SaGa 2 had been rumored for a PlayStation Vita release in the west since early 2016. Sadly the Vita version hit some development troubles, but the game did end up releasing on iOS and Android. 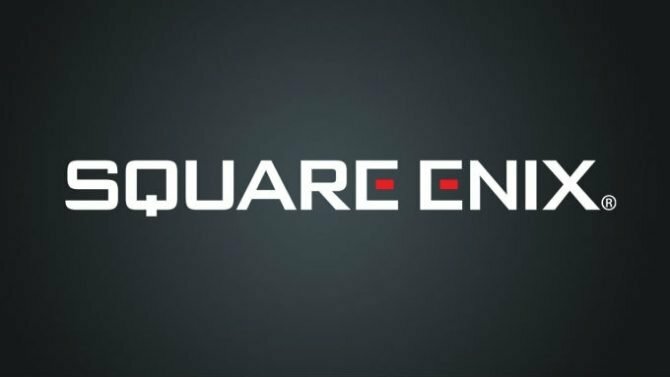 Lastly, Square Enix will launch the game with a 20% discount across all platforms for a limited time, ending on January 8. Currently, the PlayStation Vita and smart device version of Romancing SaGa 3 has already been confirmed for a western release.